This is a two-part post written by Mitesh Solanki – the last five things (that brought me closer to Jeff Gomez) will feature in part two. 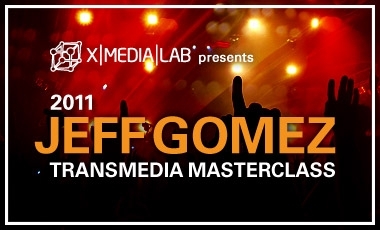 Not so recently, in August of 2011, I attended X Media Labs’ Jeff Gomez Transmedia Masterclass. Megan Elliot was kind enough to invite me as a guest (thank you Megan!). I think he should tour again next year and I hope this post will help to make that happen. The low down on Jeff’s transmedia credits include: Avatar, Tron, Transformers, Pirates of the Caribbean, Hotwheels and Coca Cola’s The Happiness Factory. Links to: XML Masterclass XML Jeff Gomez Transmedia Master Class 2011, and Jeff’s profile Jeff Gomez CEO Starlight Runner Entertainment. I was fortunate to learn from the number one transmedia guru, who begun his class with an ancient proverb – The shortest distance between two people is a story. Key take-outs from the day were underpinned by this notion, and the truth of this proverb rang loud and clear by the day’s end. This promise attracted a few dozen transmedia consultants in Sydney, who were all keen to learn how to crack the IP and revenue issues. 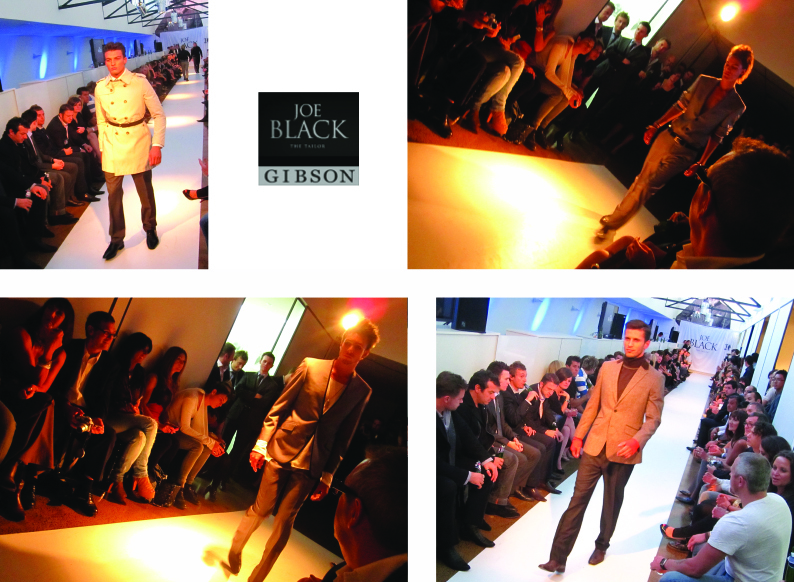 The masterclass delivered on this promise (plus more) and I want to share the headlines with you as I am intent to spread the word and help secure a 2012 tour with a larger and wider audience. However, it is tricky to write this post as I am treading a fine-line: I do not want to give too much away and risk compromising Jeff and XML, yet I think I need to share some of it to give you a taste. So, without giving too much away, I hope Jeff and X Media Labs don’t mind if I share with you, some of the ‘headlines’ from my key take-outs. Take Out: Learn how close you are to someone and map out the threshold outline. Then learn how to cross the threshold (with good intentions). Why: Not only can it help to win over a bully (as it did for Jeff), but this assessment can help a brand to get closer to its audience. Take Out: We all want to be heard. And we all like it when we know that something or someone can hear us. Naturally, when this happens, our mentality says “Let’s all join in”. This then creates a longer lifespan for stories and drives loyalty and engagement. Why: As humans, when we became self aware, we drew on cave walls to express ourselves and tell our story. Then we sat around campfires to tell stories, however in the beginning we were appalling at it (as ‘speaking’ was a relatively new skill). To help us out, the shaman would pull stories from tribe leaders, or from the audience voice, and they would tell our story to us. Nowadays, technology allows us to create our own feedback loop, just like the shaman did in the campfire days when we were learning how to talk. 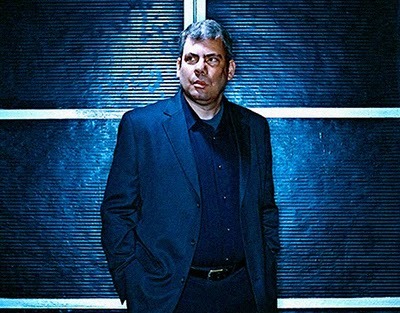 The last 5 things that brought me closer to Jeff Gomez will feature in part two and will include: success criteria, the grand narrative, a character’s aspirational drivers, distant mountains, and the story canon. “Still Going” is the combination of two NYC dance music leaders. I rummaged through scores of music mixes and challenged my exquisite taste in the last month to bring you the first Culture Club Mix Fix. This mix is definitely all about up time. Bit dubious? Totally fine if you are. I suggest to try this booty-shaker as you are dressing up before hitting celebration-central. You may even pick up a new move or two. “Still Going” is the combination of two NYC dance music leaders – Eric “Dunks” Duncan of Rub ‘n’ Tug and Olivier Spencer of Manthraxx and Mr. Negative. Spencer and Duncan met many years ago at the now infamous Rui’s Loft, where Duncan spun legendary sweaty late night parties as one half of the New York DJ duo Rub ‘n’ Tug. Rub ‘n’ Tug began to take off, and Duncan was soon DJing around the world, releasing mix CDs on Eskimo, Fabric, and aNYthing Records, and remixes for LCD Soundsystem, Coldplay, Roxy Music, and the Beastie Boys. ‘Still Going’ featured as mix #172 on Resident Adviser (RA), September 14th 2009. It is 84Mb and goes for about 1 hour and 10 minutes. Dare I say it is surprisingly impressive for an RA Podcast. I found it by default after listening to 1x Laurent Garnier [RA Mix #107] – downloaded a year ago.